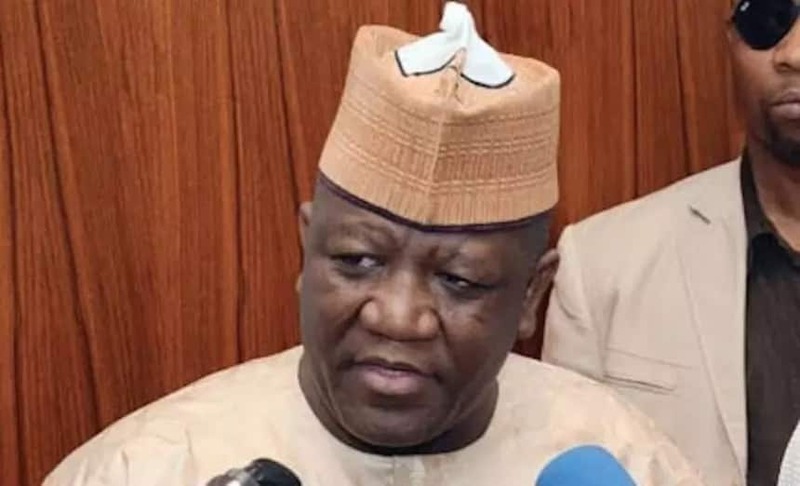 The secretary to the Zamfara state government, Professor Abdullahi Walin Shinkafi, has given statistics of the total number of people of the state who lost their lives to the frequent attacks by bandits. Legit.ng regional reporter in Zamfara, Lawal Tsalha, reports that the government's scribe, who made the disclosure in an exclusive interview in his office, said at least 4000 people have been killed and more than 9000 injured in about 500 attacks. Shinkafi also noted that hundreds of people have been displaced by the bandits which he said attracted attention of people all over the world who staged peaceful demonstration with a call to end the heinous crimes against humanity. According to him, in its efforts to of controlling the situation, Zamfara state government has procured 570 brand new Hilux vans and distributed to various security agencies in the state and spent more than 20 billion naira as the allowances and other necessary security expenditure. He further disclosed that the Zamfara state government has provided conducive office accommodation to different Army officials sent by the federal government including two military secondary schools established in the state. Meanwhile, Legit.ng had previously reported that Celestine Okoye, said that the security agents in the state will not negotiate with the bandits terrorising the people of the state.